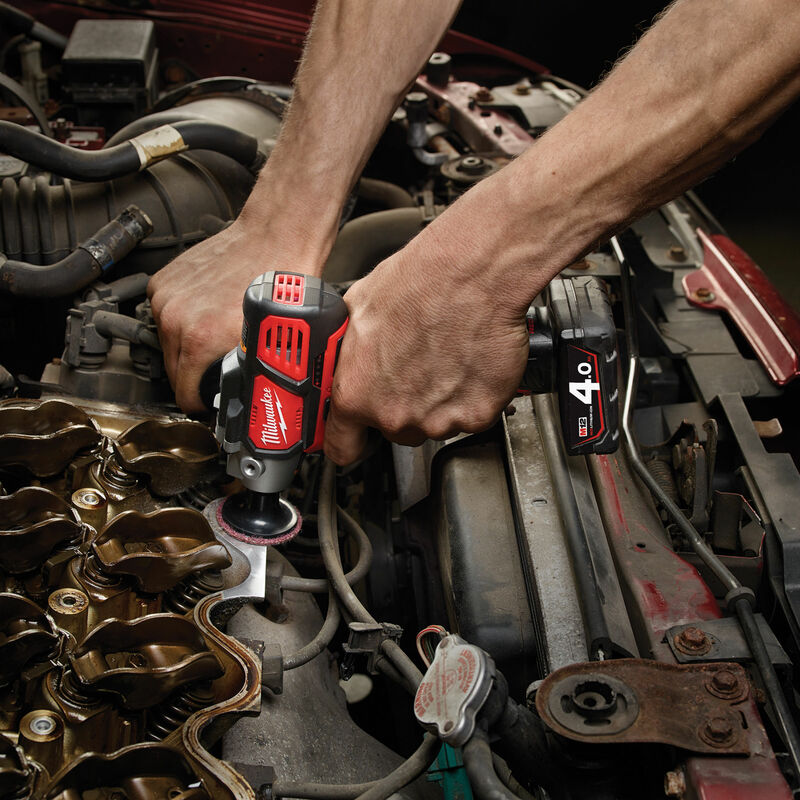 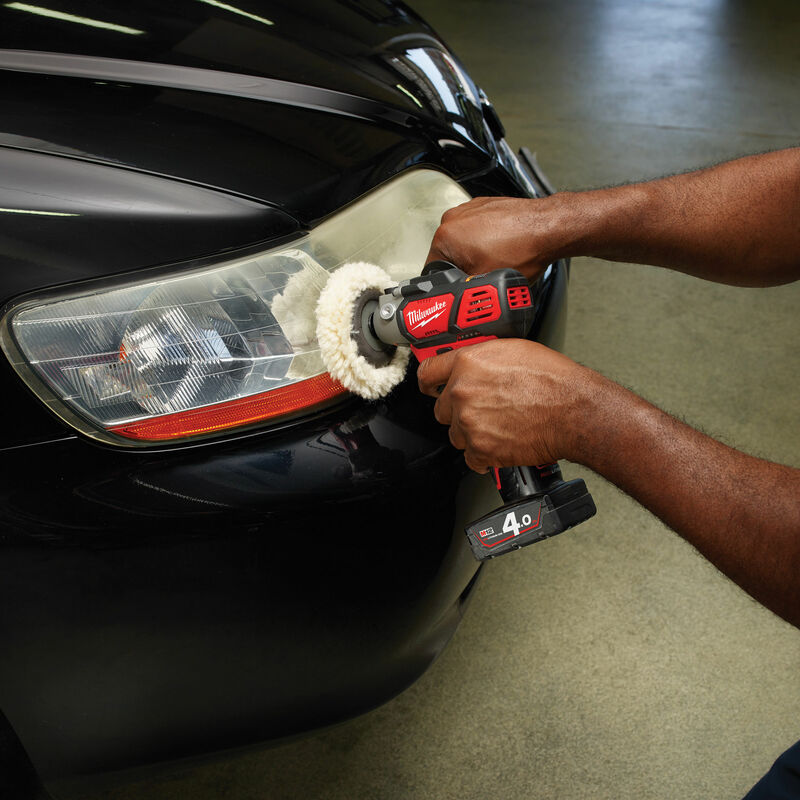 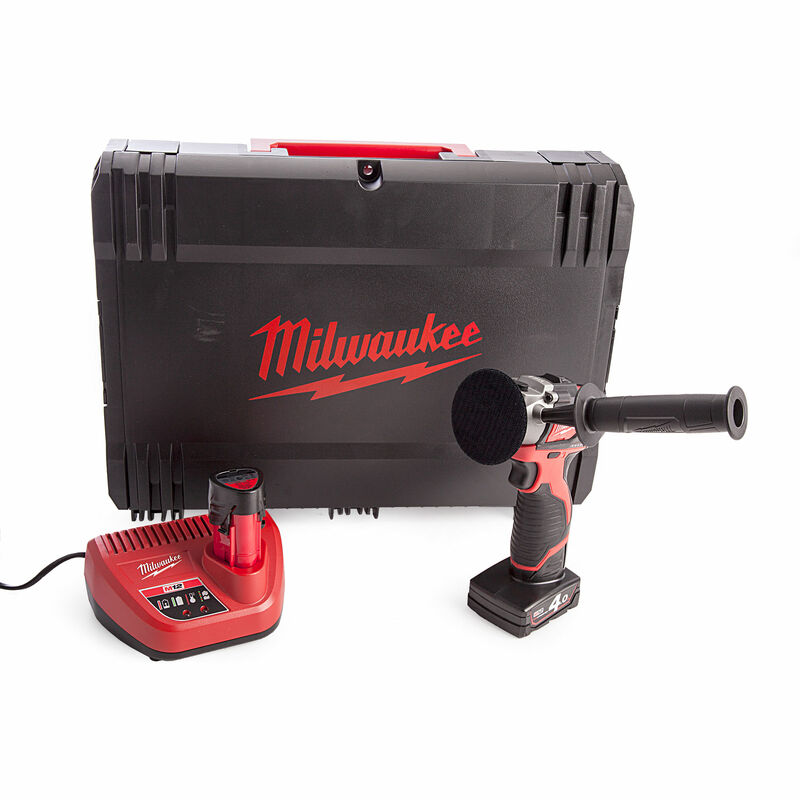 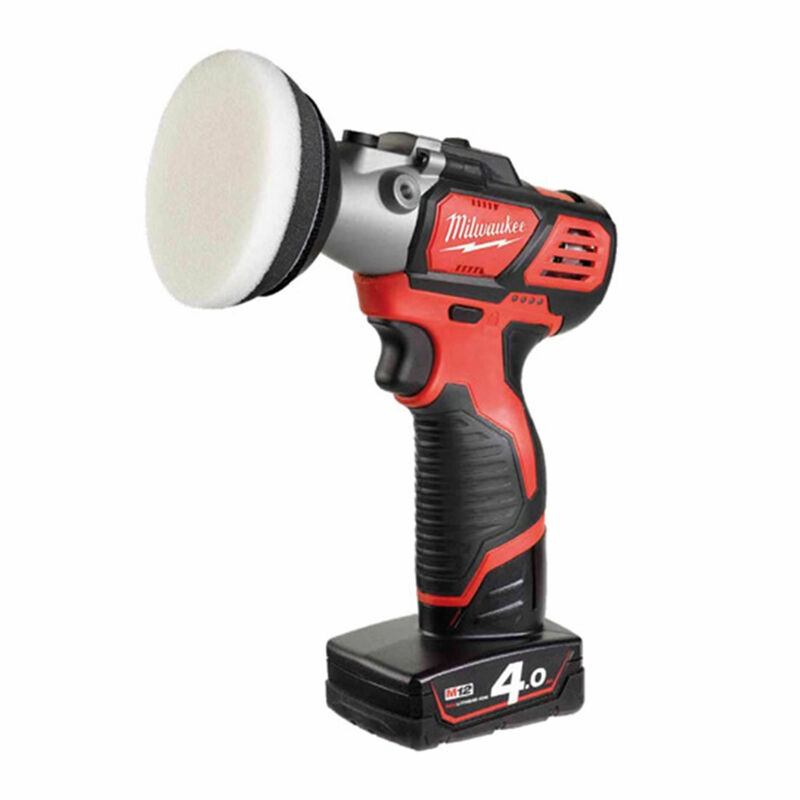 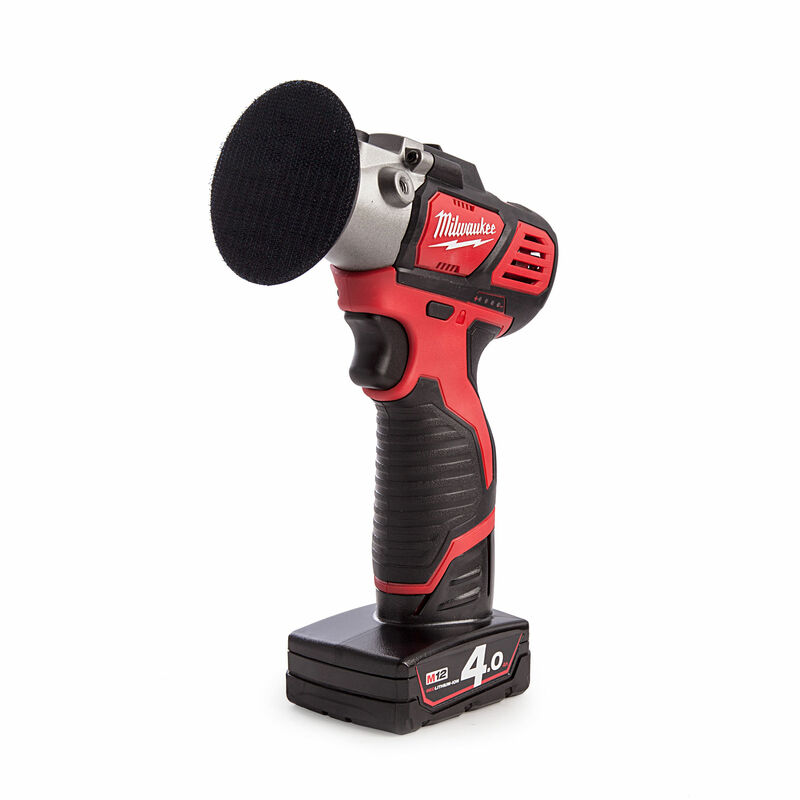 The Milwaukee M12BPS-421X is the first Polishing and Sanding combi tool. 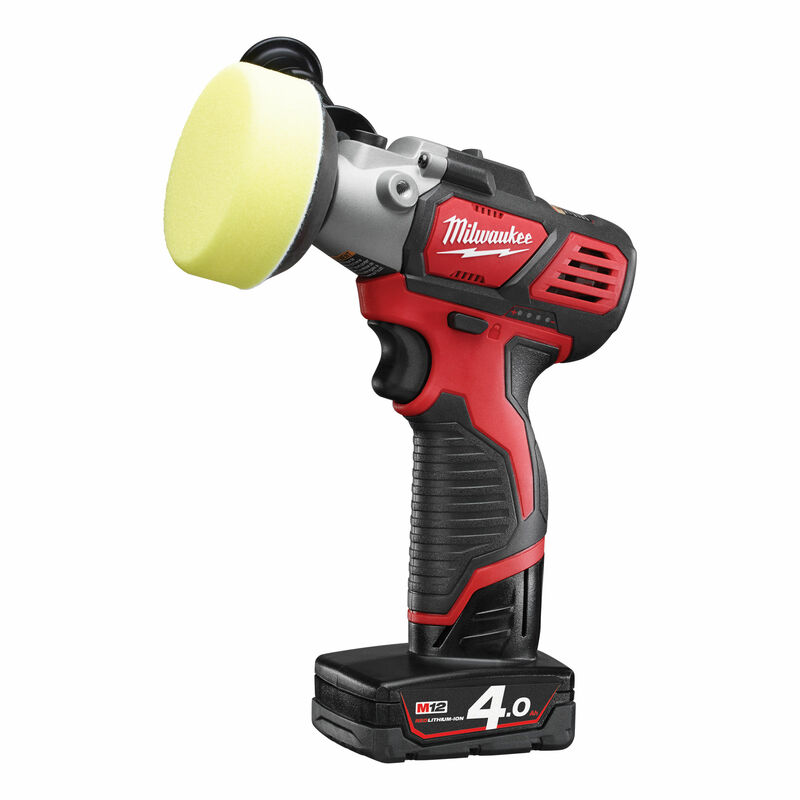 It also has industry leading run time on battery run time. 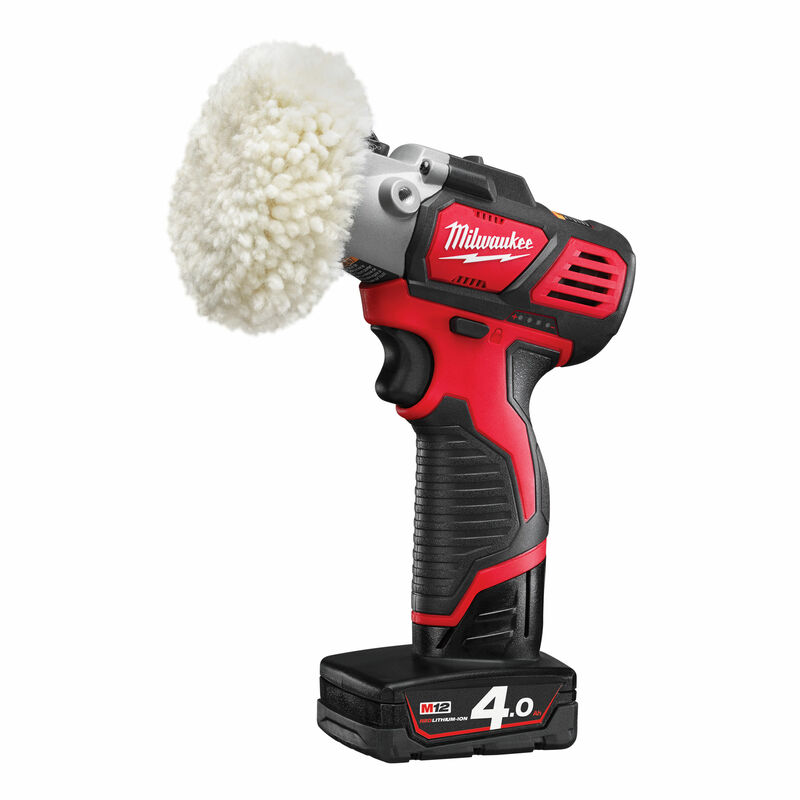 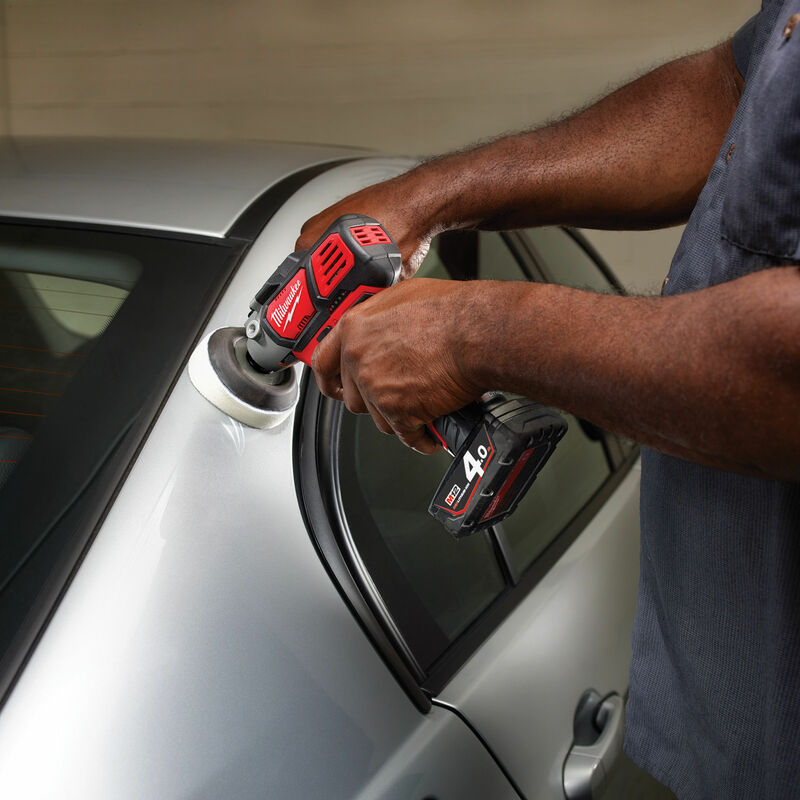 It is the most compact on the market, so is ideal for any confined, small cosmetic automotive work.